Description: Shower me with your undying praises! 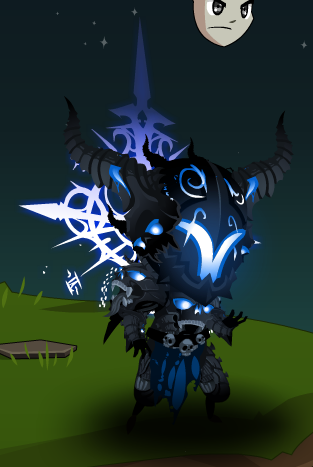 All will bow before me, for I am the Ascended Paragon of the Undead Legion! I am not your pet--rather, YOU are MINE! Thanks to rickyb20, Sky Phantasm and Zero IX.